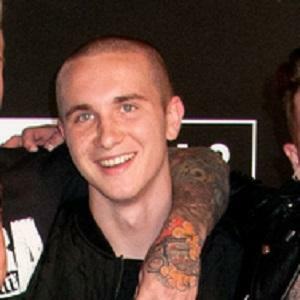 Famous as the bassist of the California alternative rock band The Neighbourhood, he released his debut album with the group, I Love You, in early 2013. Shortly after creating The Neighbourhood, he and his bandmates released a chart-topping single titled "Sweater Weather" as well as a track named "Female Robbery." He has earned over 90,000 Instagram followers. Although an American band, their manager suggested using the British spelling of "neighbourhood" to distinguish themselves. He often posts pictures to Instagram with girlfriend Lauren Leekley. He and guitarist Zach Abels were both founding members of The Neighbourhood. Their other bandmates include Jesse James Rutherford, Jeremy Freedman, and Brandon Fried.